“We met at the dinner theatre in Boston called the Medieval Manor. I was a singing/serving wench and he was the minstrel. We both worked there for many years until it shut down. We remained friends afterwards and didn't even start dating until we'd already been friends and co-workers for six years! We worked on creative projects together… I did a lot of videography for him and other musicians. 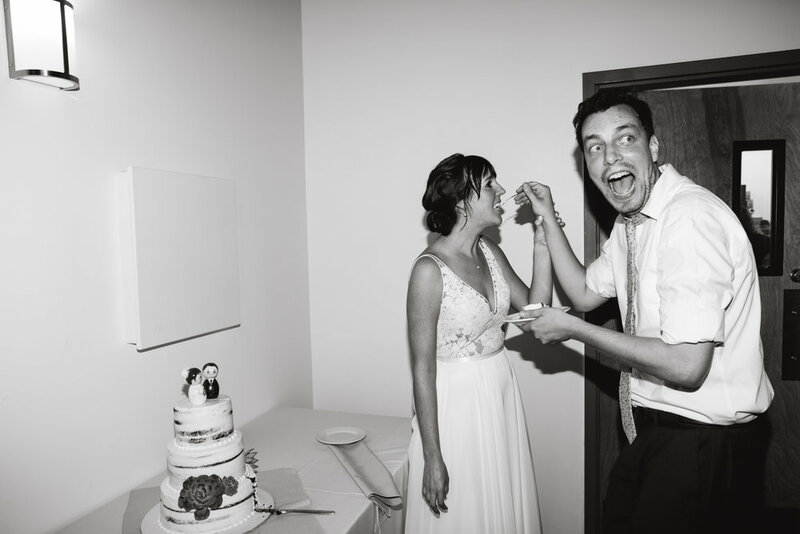 We were both very surprised this turned in to a ‘thing.’ Jay proposed in NH by tying the ring to our dog Ruby’s collar and letting her come in to the room where I was getting ready for us to go out to dinner that night. I had no idea anything was any different about her, so he eventually had to come and tell me to, ‘Look at the dog, Kayte. No…. Kayte look how cute she is... LOOK AT THE DOG…..’ as he knelt next to her. Once I figured out he was being way too weird about the dog, I leaned down to look at her and noticed it on her collar. 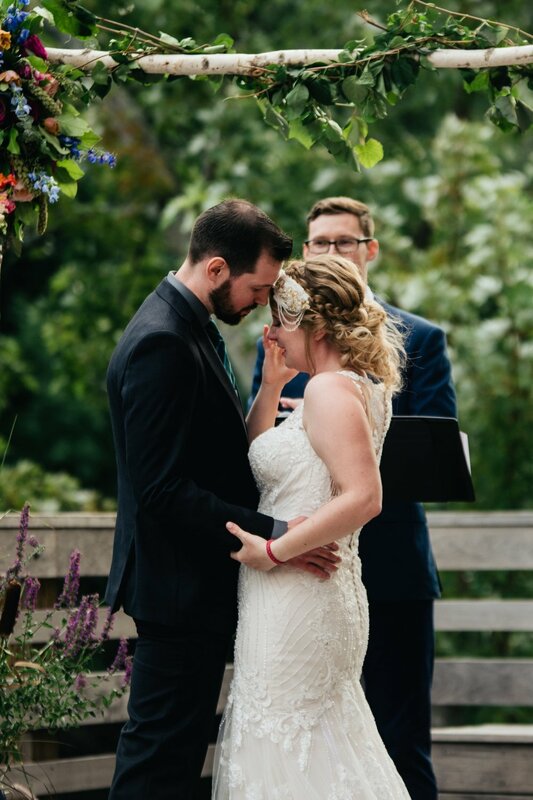 I don't even think he asked me to marry him because all I remember saying is yes. 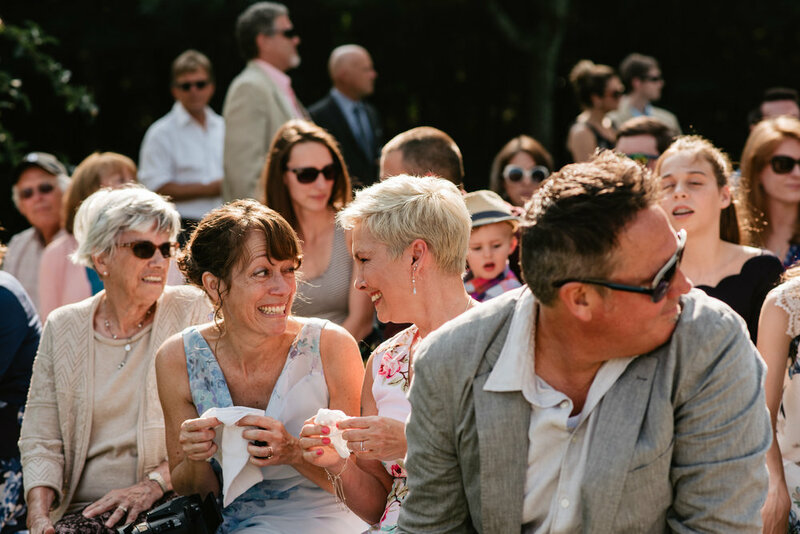 We’ve known Kayte through photography for many years- she and Jay are both artists in their own ways, and we were so thrilled when they asked us to capture their summer camp wedding - which really turned into a magical woodland festival of music, friendship and fun. With Kayte’s background in making things for theater and the young students in her teaching position and Jay’s interest in woodwork, painting and drawing, they to put together lots & lots of details that made the day feel like a magical adventure. Amazing performances by Abby and Luke and Ryan Tennis and the Clubhouse Band brought all the moods together: natural, relaxed, intimate, and fun. Jay took the stage as the dance party got hot, and later into the evening Kayte’s sister DJ’d while everyone celebrated into the wee hours of the morning! 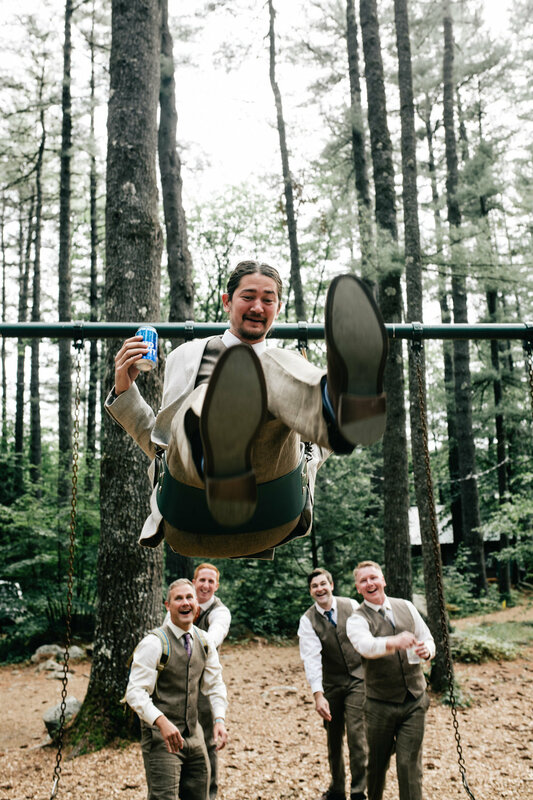 Venue: Camp Waukeela in Eaton, NH / Florals: La Flora Couture / Caterer: Celebrations Catering / Rings: Keezing Kreations / Live music: Abby and Luke and Ryan Tennis and the Clubhouse Band / Polymer clay fox "cake toppers", Save the Dates & invitations, signage & place cards, felt flag table numbers & dessert table wood slabs: DIY! 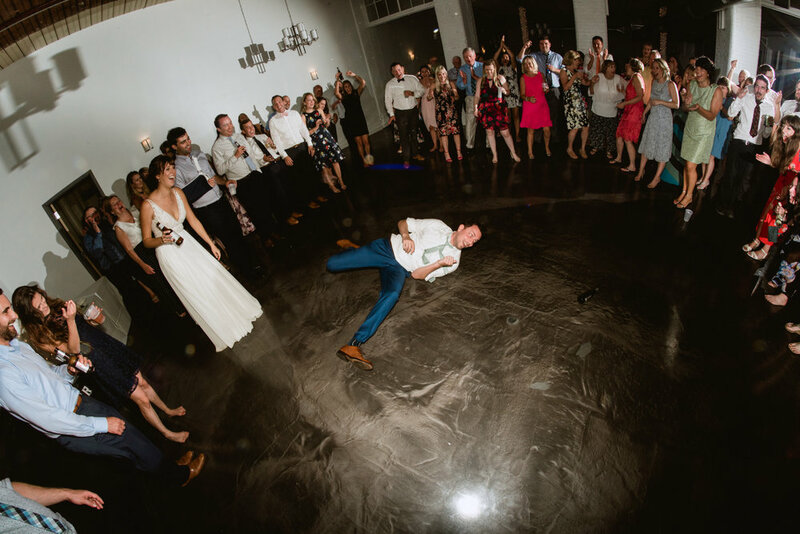 Maryclaire & Marnix wanted a fun, stress-free day with a lot of dancing, and they picked the Boylston Rooms for the location and the industrial vibe- part of an old mill, it reminds us of so many historical places that are a signature to this area of the country. 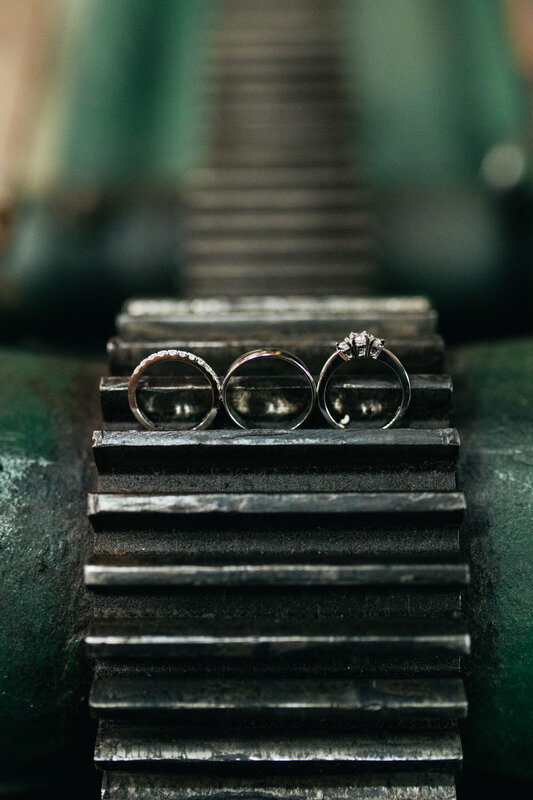 Marylcaire grew up in Holyoke, and on the morning of her wedding, got ready at her childhood home with her immediate family. 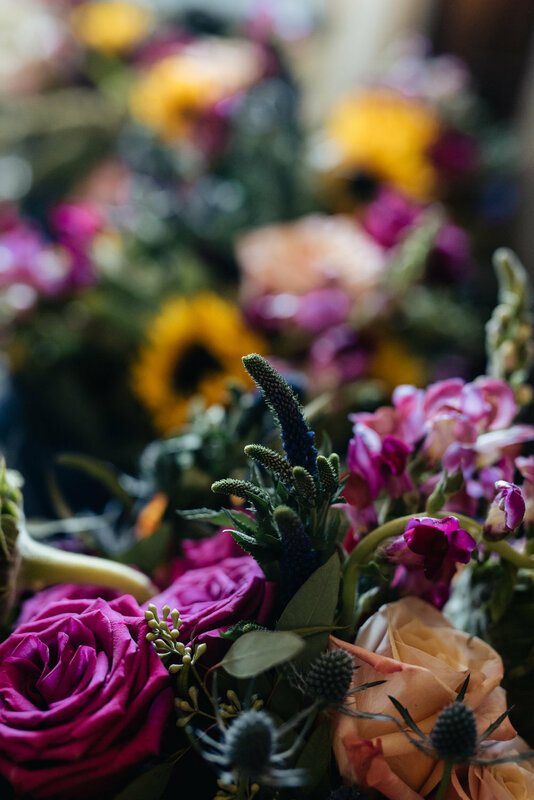 Everything else happened at the venue, where greenery and florals from The Botaniste brought life to its big open rooms. 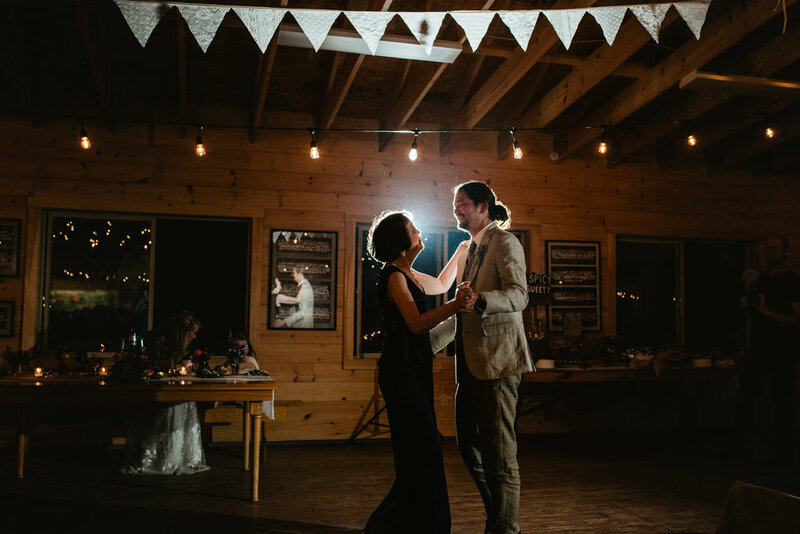 The ceremony space filled with natural light just as the ceremony began, giving glow to the wooden floors and complimenting little string lights that accented the beautiful simplicity of the building. After the ceremony we went on a little walking tour around the mill with just the newlyweds, followed by a return to the party filled with lots of smiling faces and a live band. Maryclaire’s brother played music for the ceremony and joined the band for her dance with their father. Later into the night the musicians joined in on the dance floor fun and the energy just built in the space until it was bursting with laughter and love. 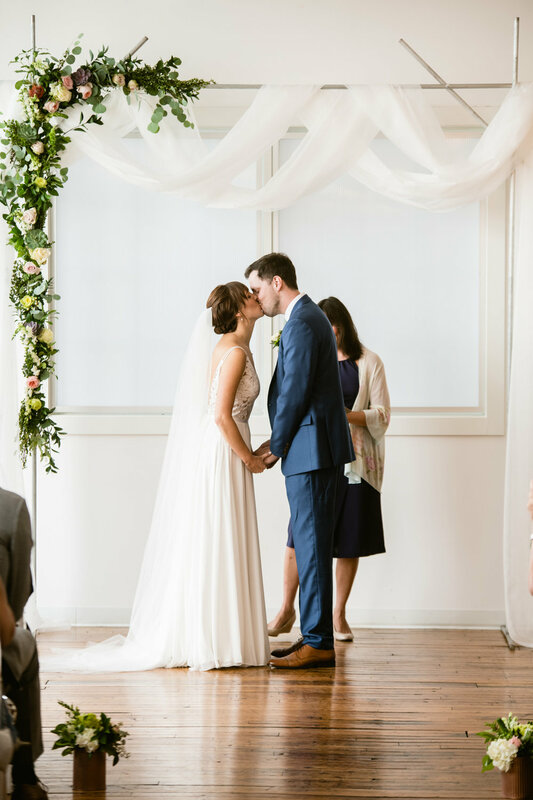 Congrats to Maryclaire and Marnix, and thank you for choosing us to capture your day! Jaime and Nate are in a band together (Giantfoot) and since most of their friends & family members are musically inclined, they made their wedding personal by having everyone come together and do what they love most: put on a “Big Gig.” Hyland Orchard was the perfect spot for their low key ceremony on a hill, followed by dinner and performances under the pavilion. 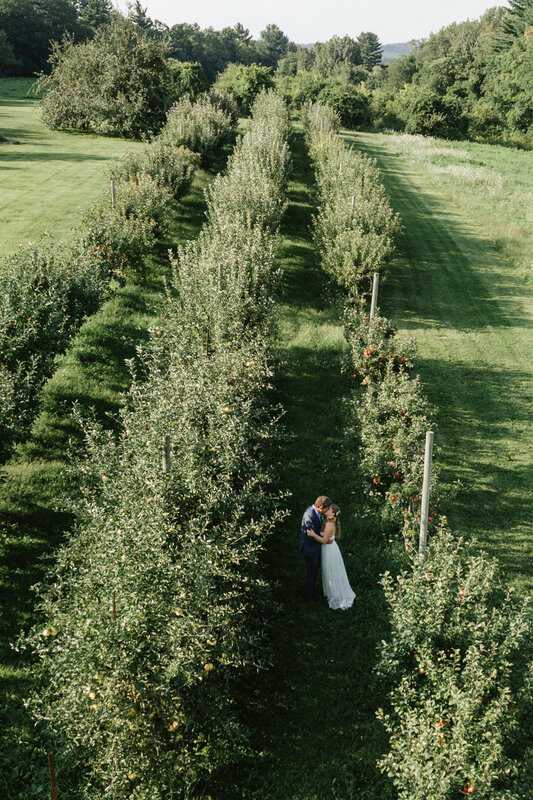 On a personal level, we were so thrilled to be there making new memories for another couple-- August is our anniversary month, and this one marks 10 years since we got married at this same spot! 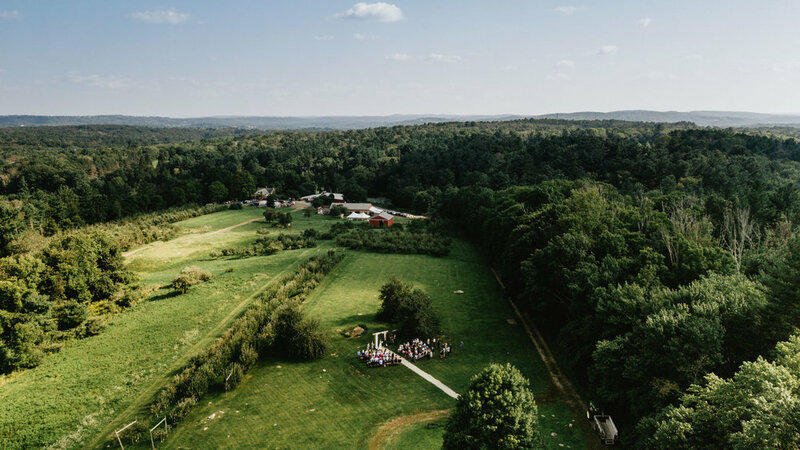 We love the beer from the on-site brewery, the fire pit, petting zoo, and gorgeous central MA scenery- all coming together to form a relaxed local farm atmosphere and flexible accommodations for a truly personalized event. Jaime’s mom is a hair stylist, so not only did she take care of the looks for her daughter and her bridesmaids, she was among the long list of talented performers later in the night. 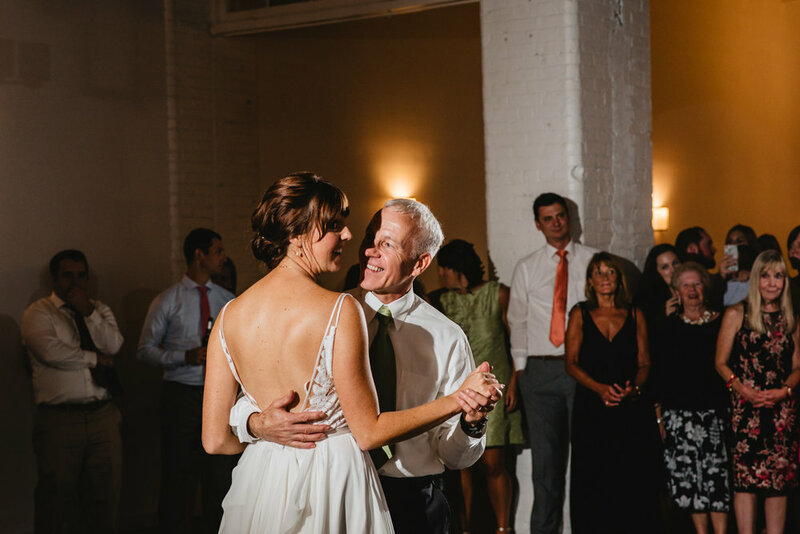 Jaime first took the stage with her dad, and ended the night rocking out with Nate while their loved ones tore up the dance floor. Congratulations to Jaime and Nate, and thanks for the killer concert!! 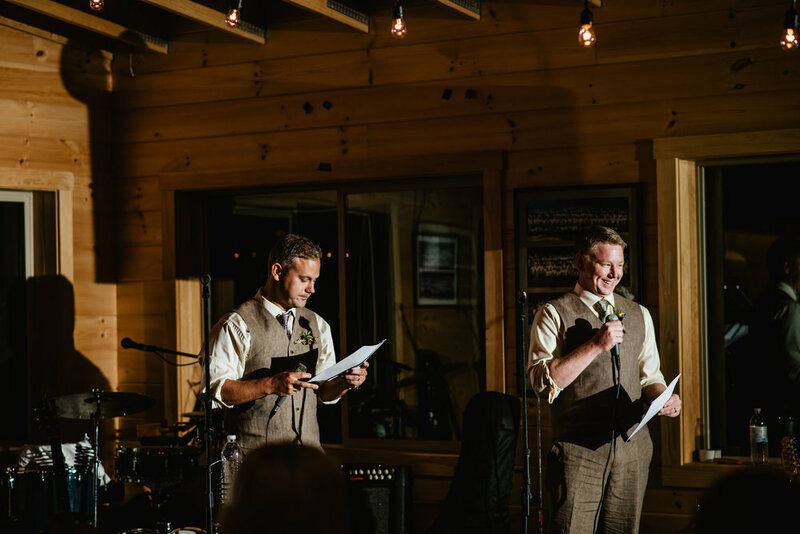 Dave and Janis wanted to create a whole weekend experience celebrating all of the things and the people they love. 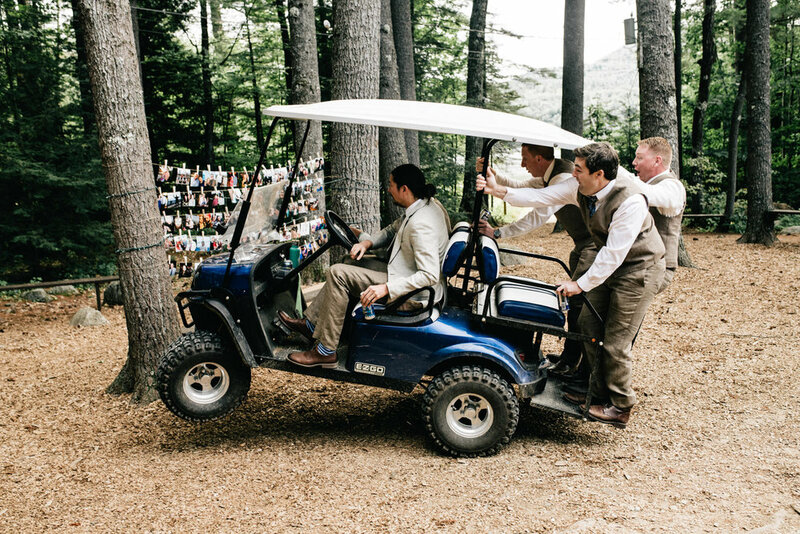 The result was an event bursting with magic set in the beautiful atmosphere of the Catskills at Stone Tavern Farm. 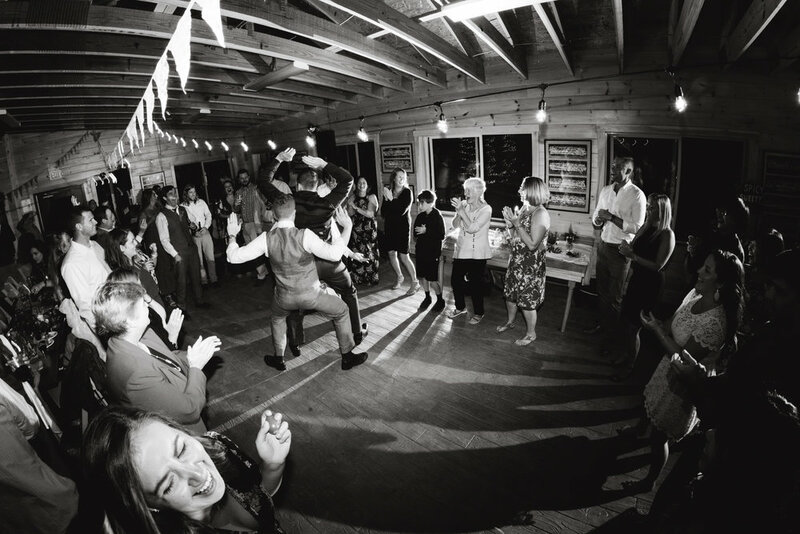 Starting with a tea ceremony on Friday, the day brought a mist over the hills that turned to rain but that didn’t stop them from throwing a wild “Burning Man” style party late into the night. 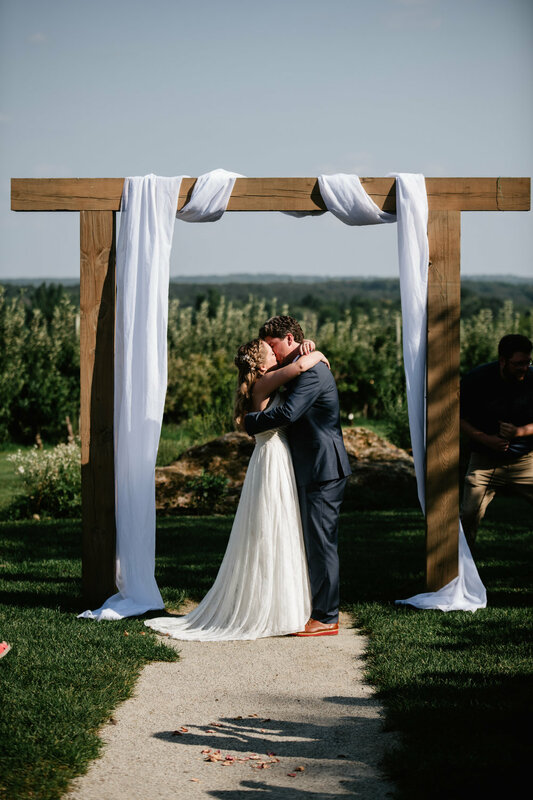 For their wedding day they started with a “first look” behind the barn, followed by a ceremony under a tree, a tent dinner, pie and dancing in the barn, fireworks and a surprise acrobat performance. 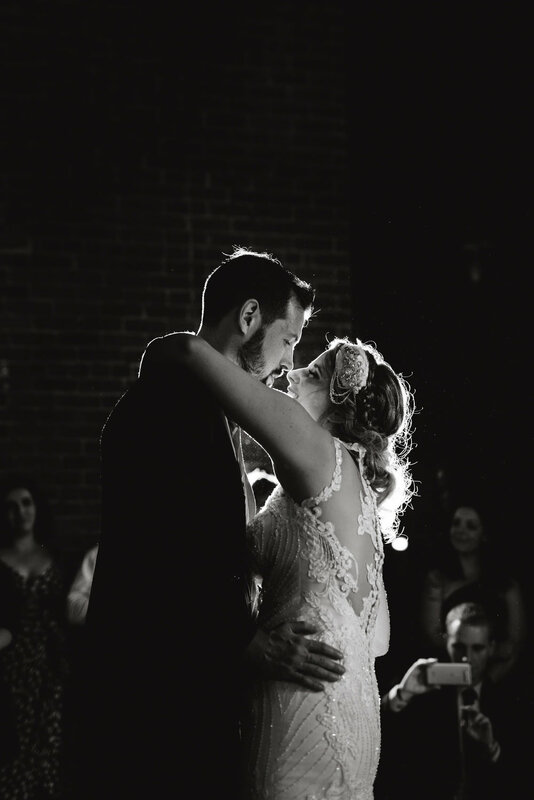 Congrats Janis and Dave, and thank you for choosing us to capture your love extravaganza!